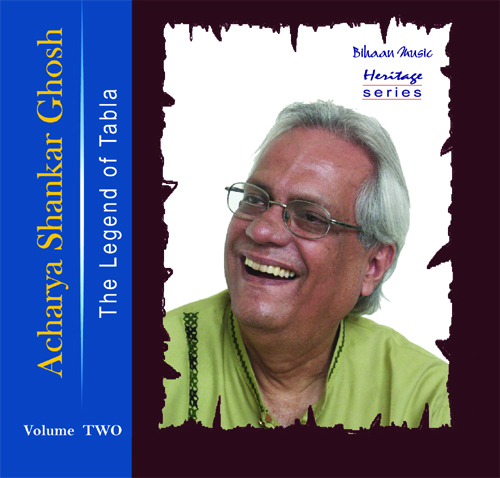 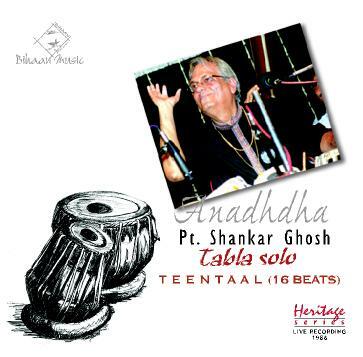 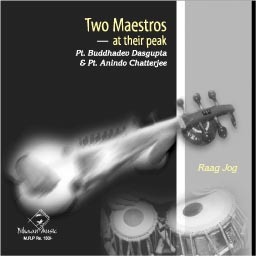 Anindo Chatterjee is an Indian tabla player from Farukhabad gharana. 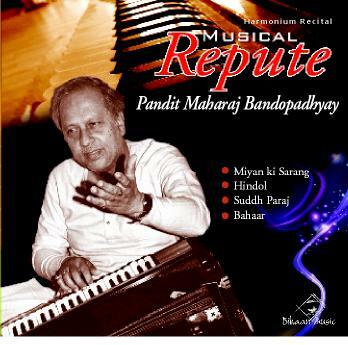 He is a disciple of Pt. 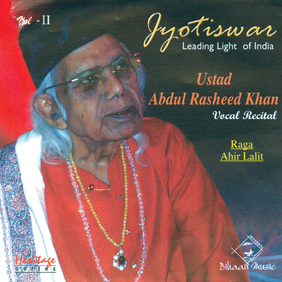 Jnan Prakash Ghosh. 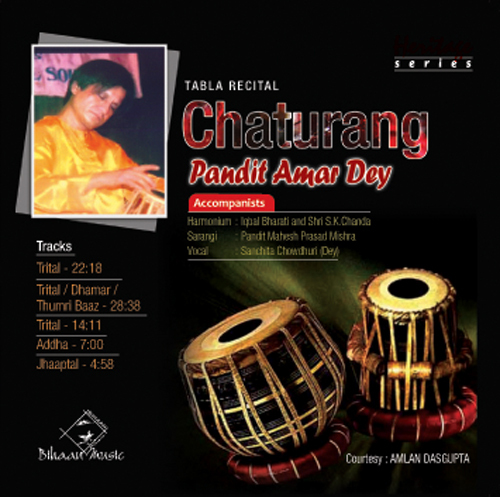 Gifted with an ability to summon crystal-clear melodies from his drums, Anindo Chatterjee evolved into one of the world's greatest tabla players. 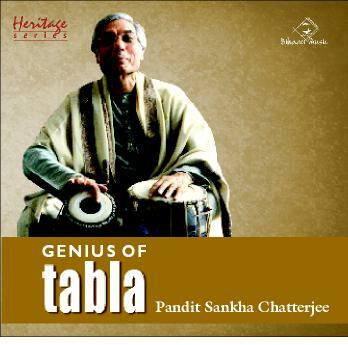 The director of the Farrukhabad Gharana of Tabla, founded by Haji Vilayat Khan Saheb, Chatterjee continues to give new voice to his instrument. 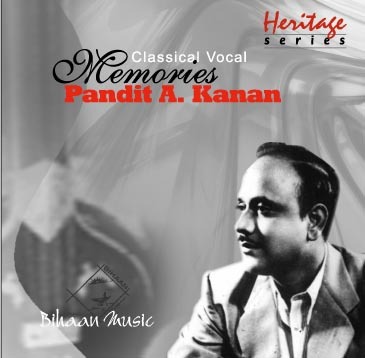 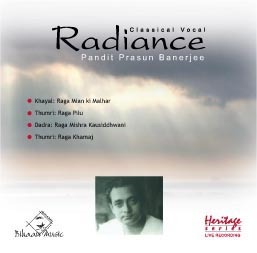 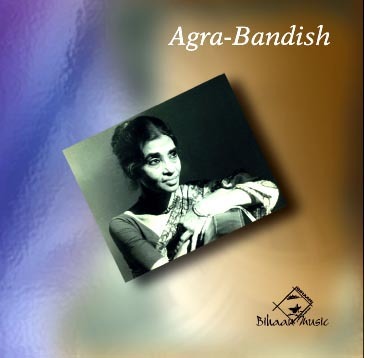 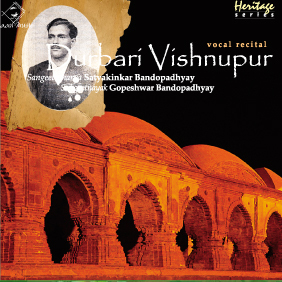 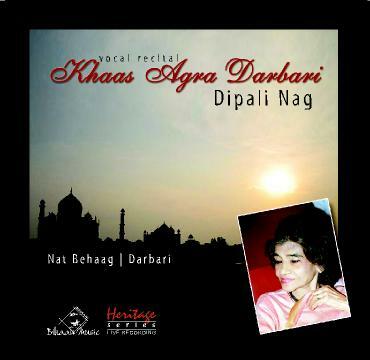 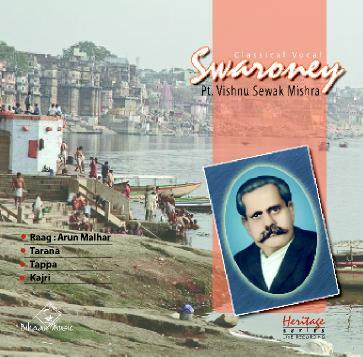 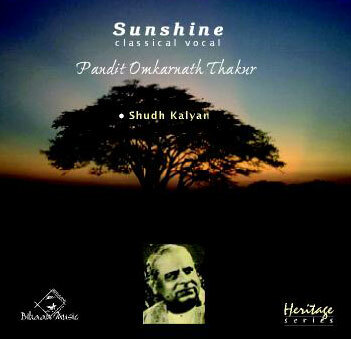 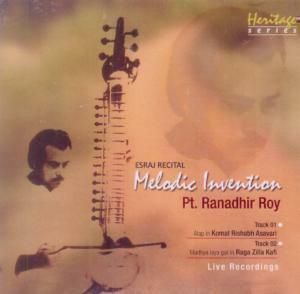 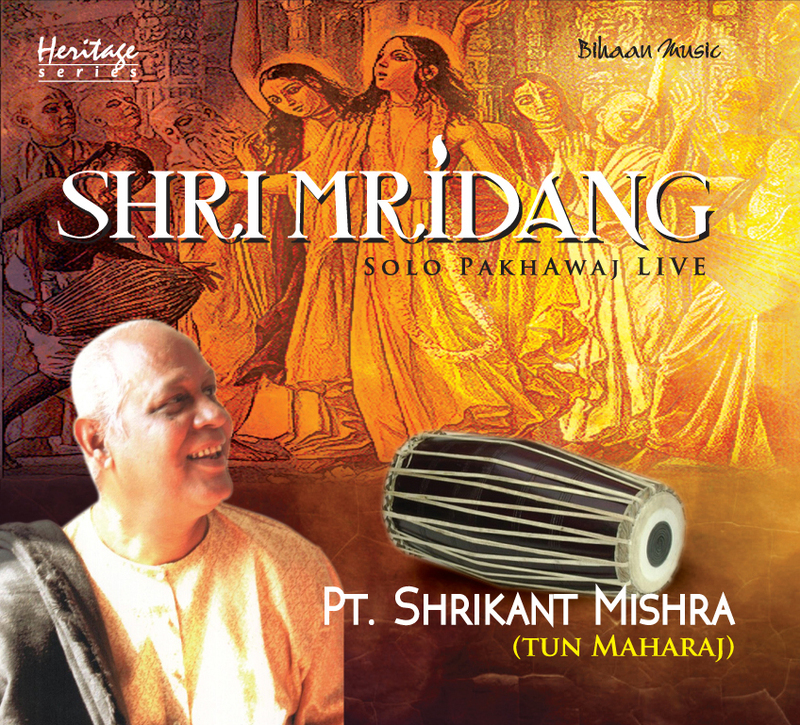 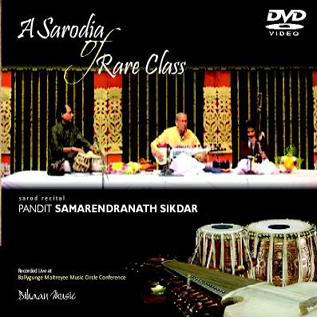 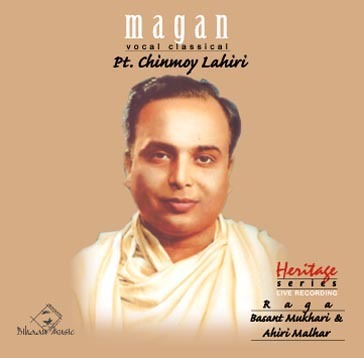 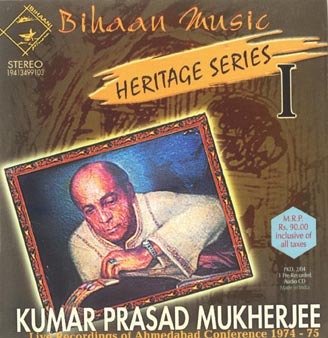 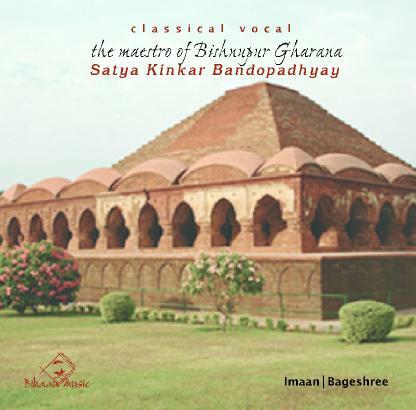 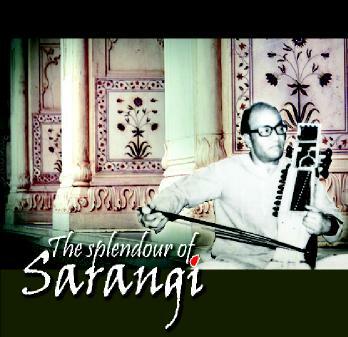 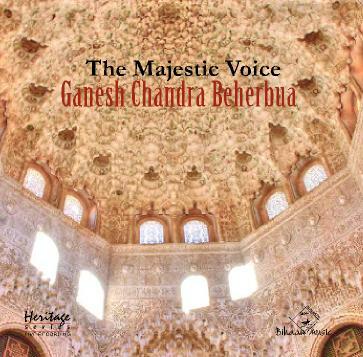 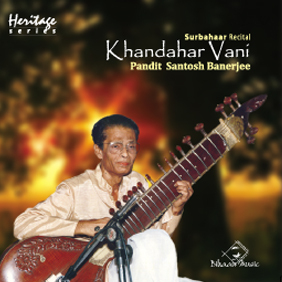 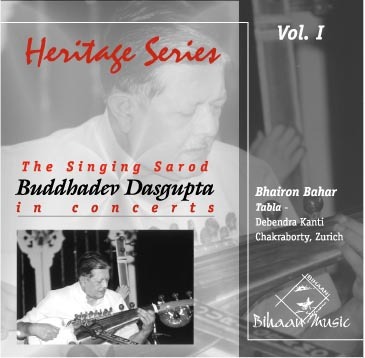 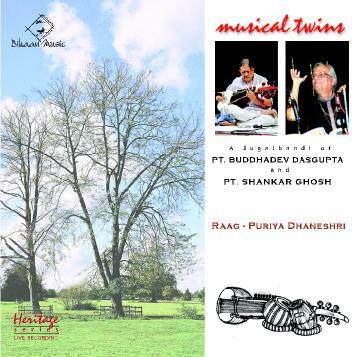 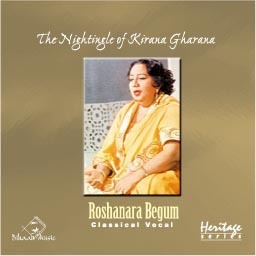 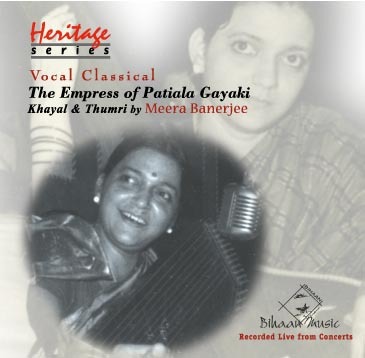 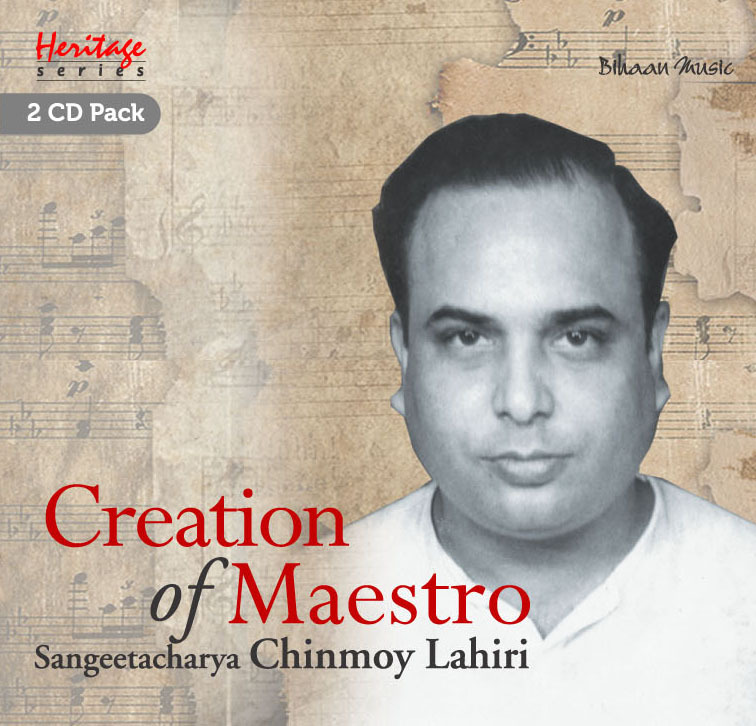 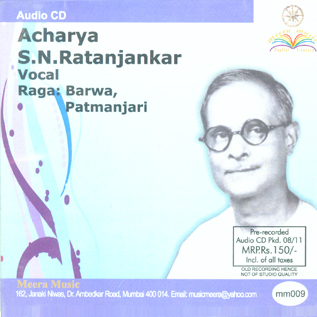 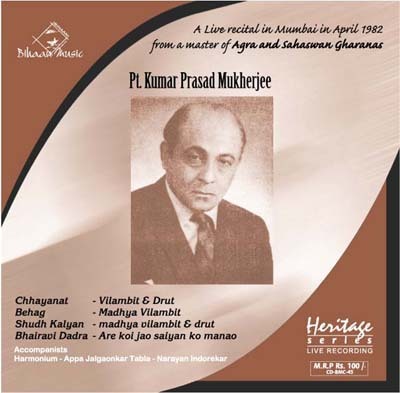 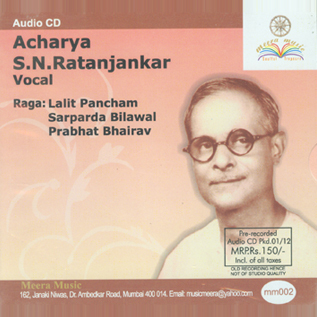 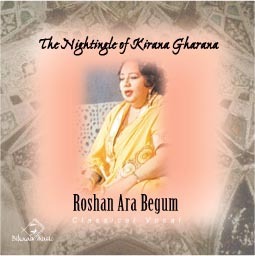 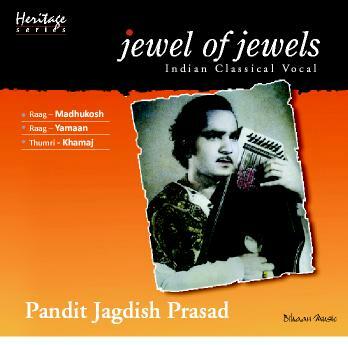 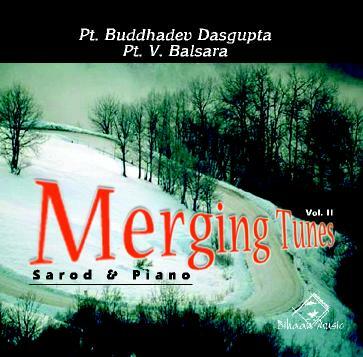 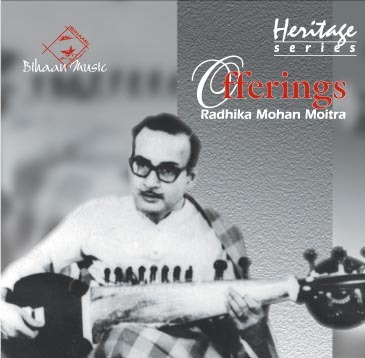 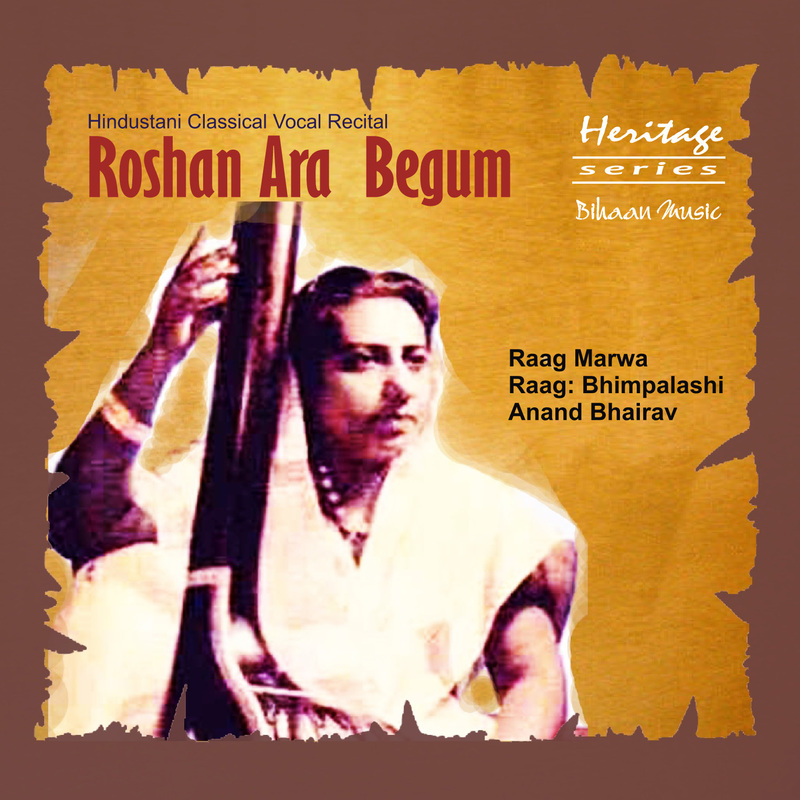 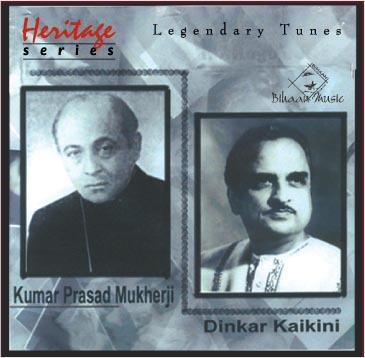 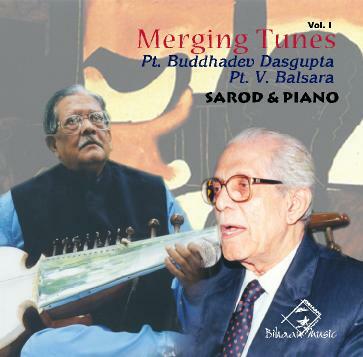 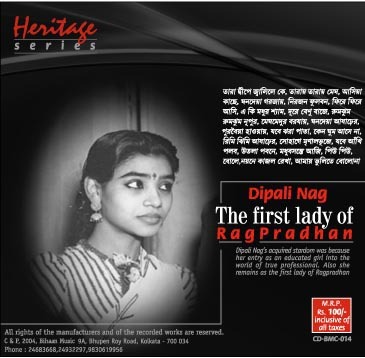 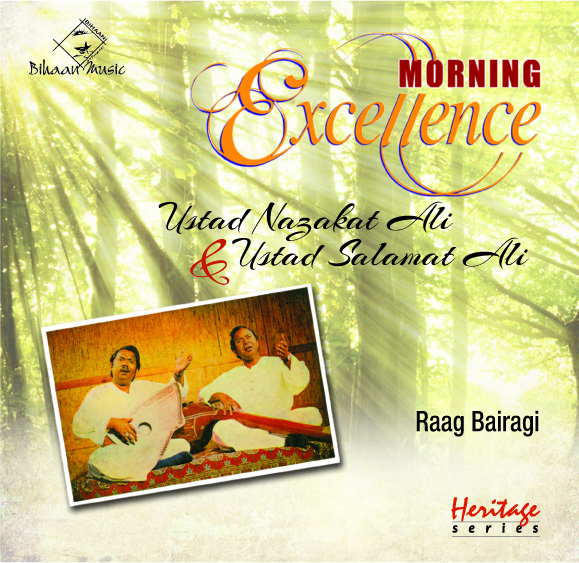 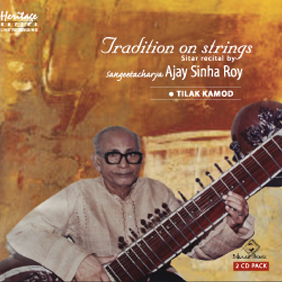 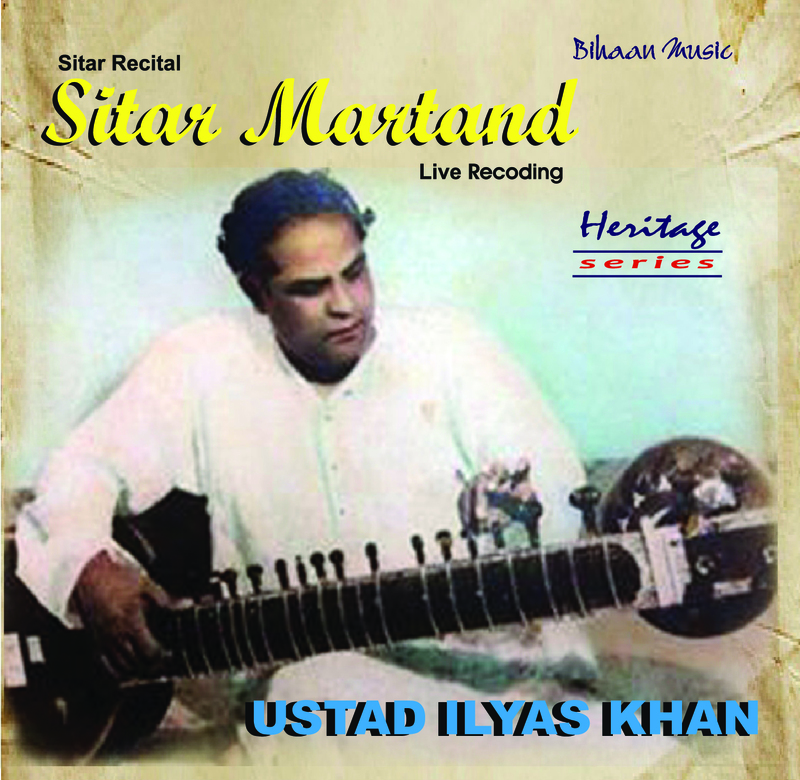 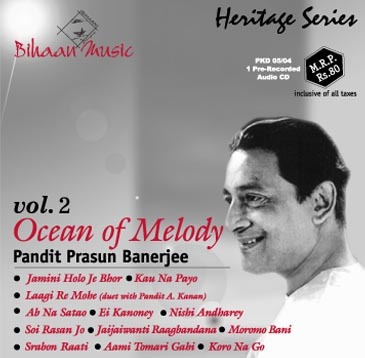 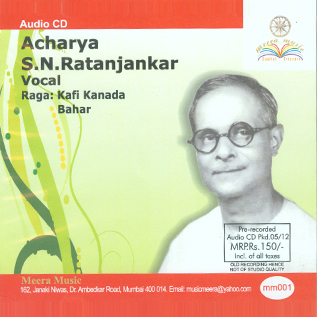 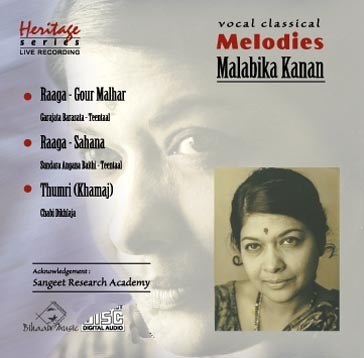 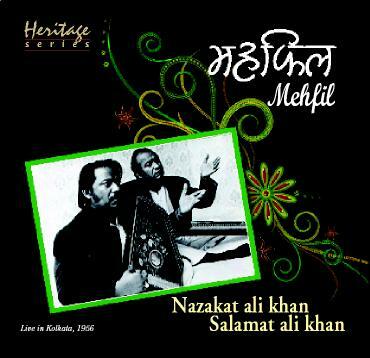 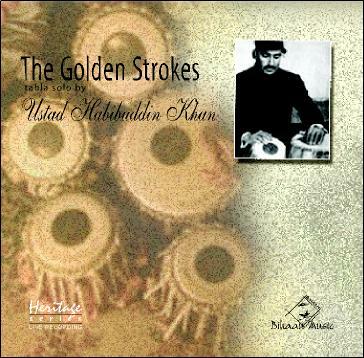 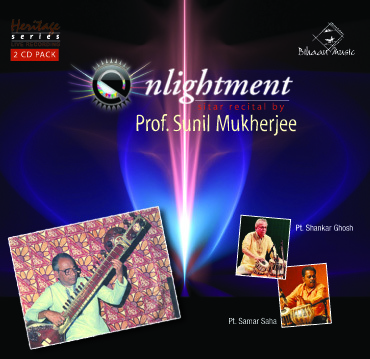 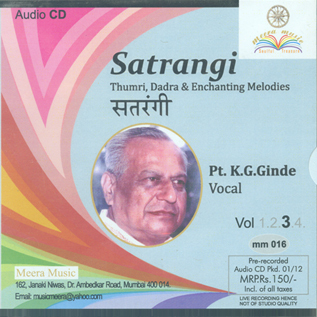 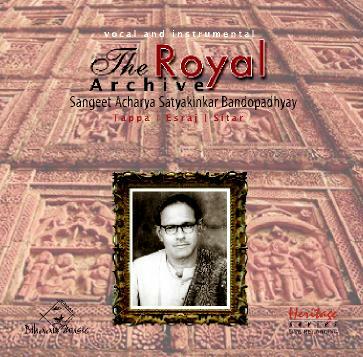 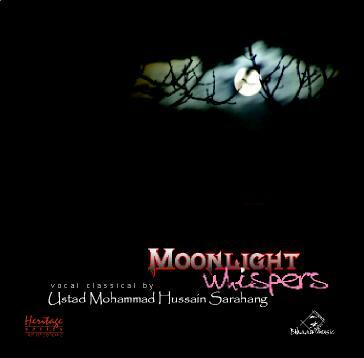 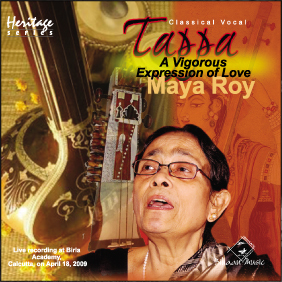 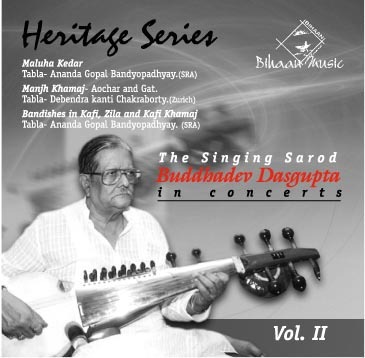 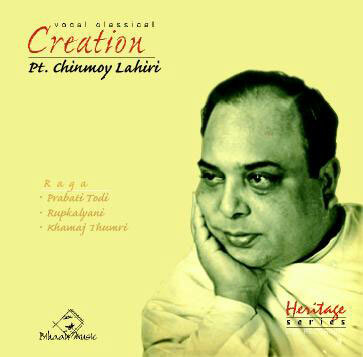 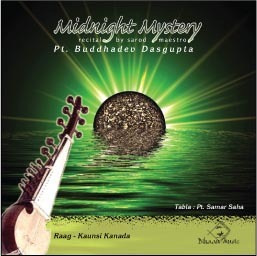 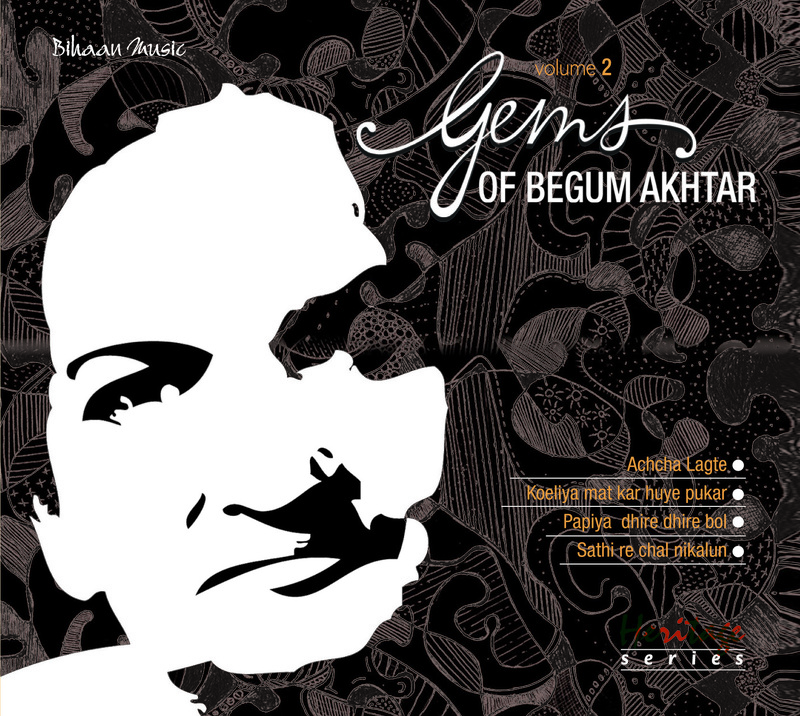 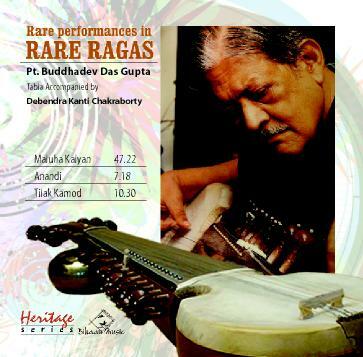 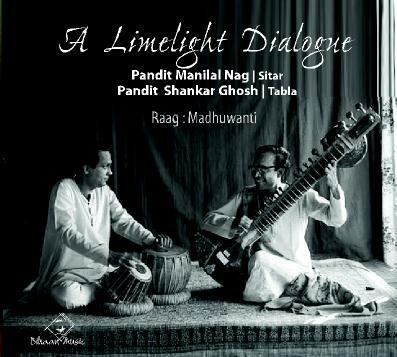 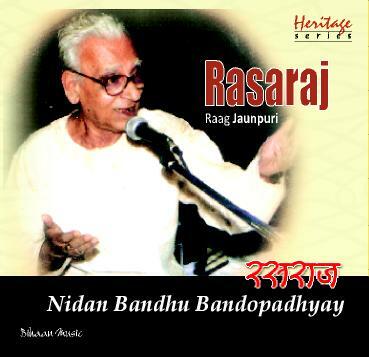 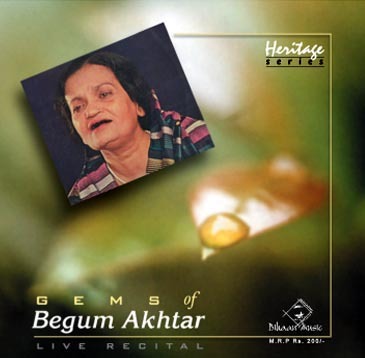 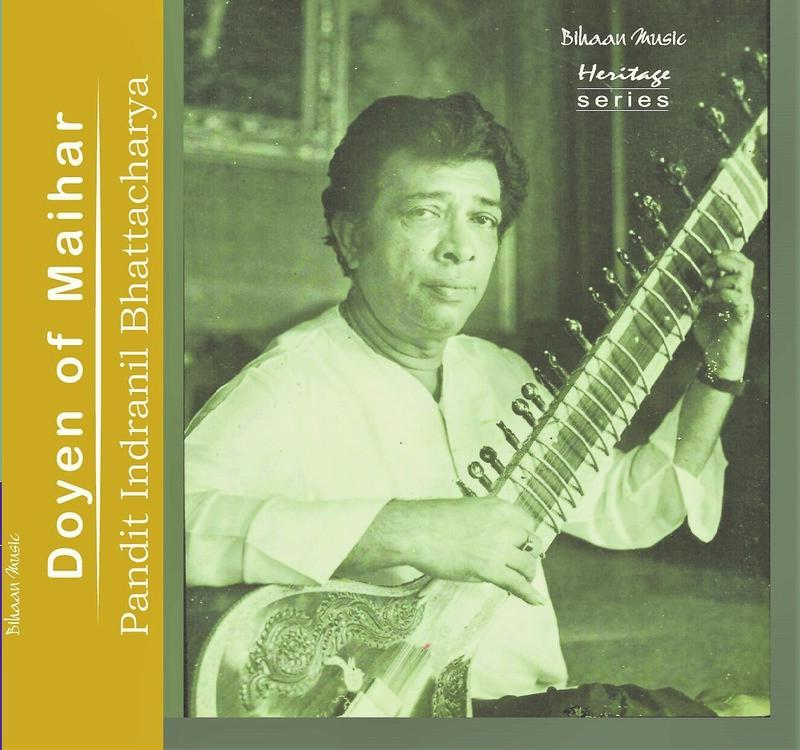 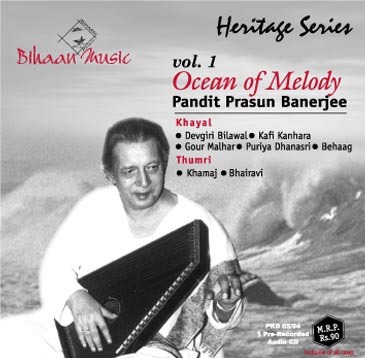 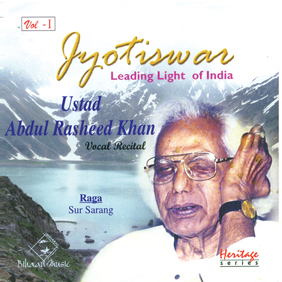 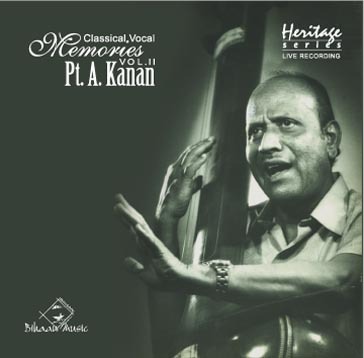 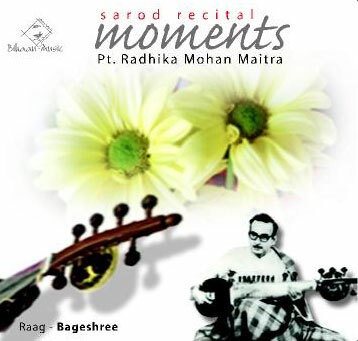 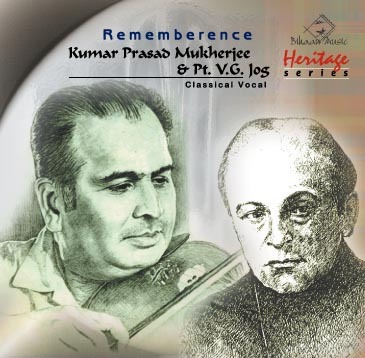 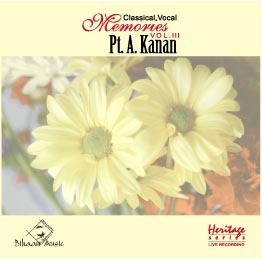 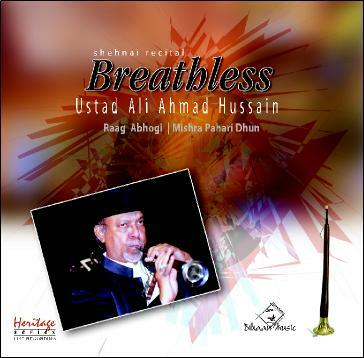 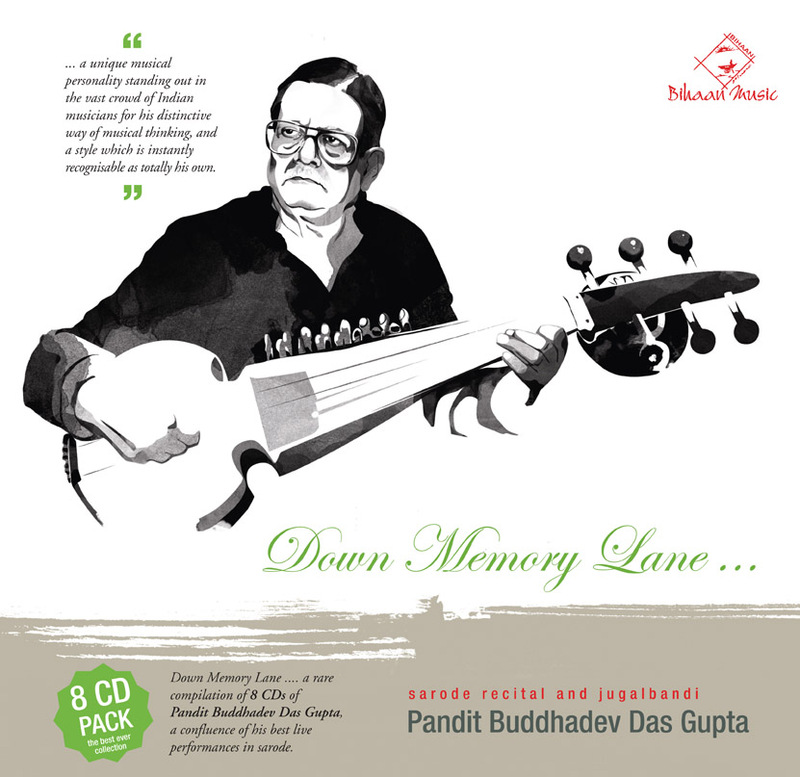 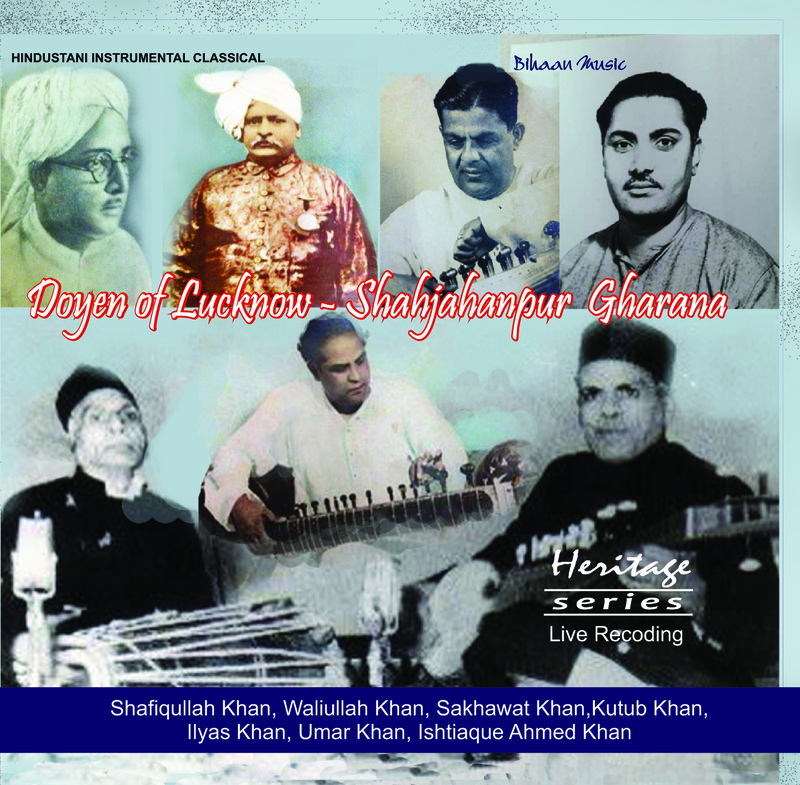 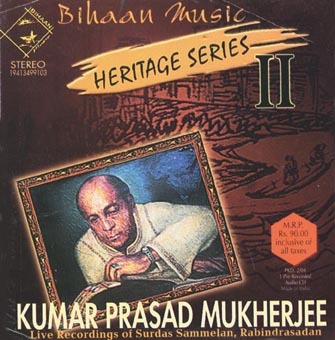 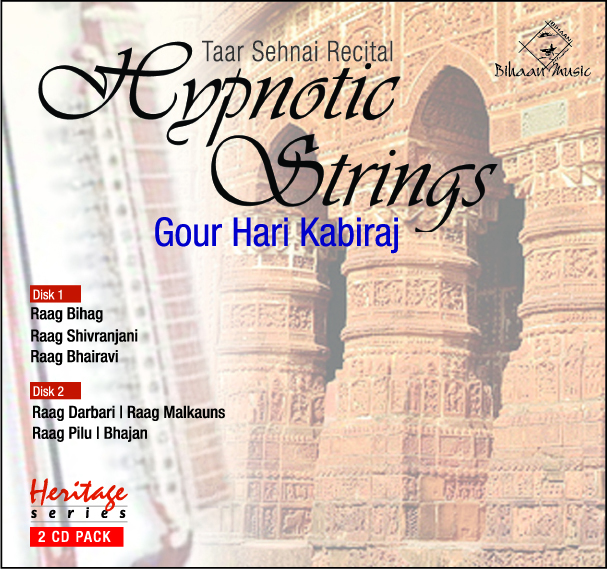 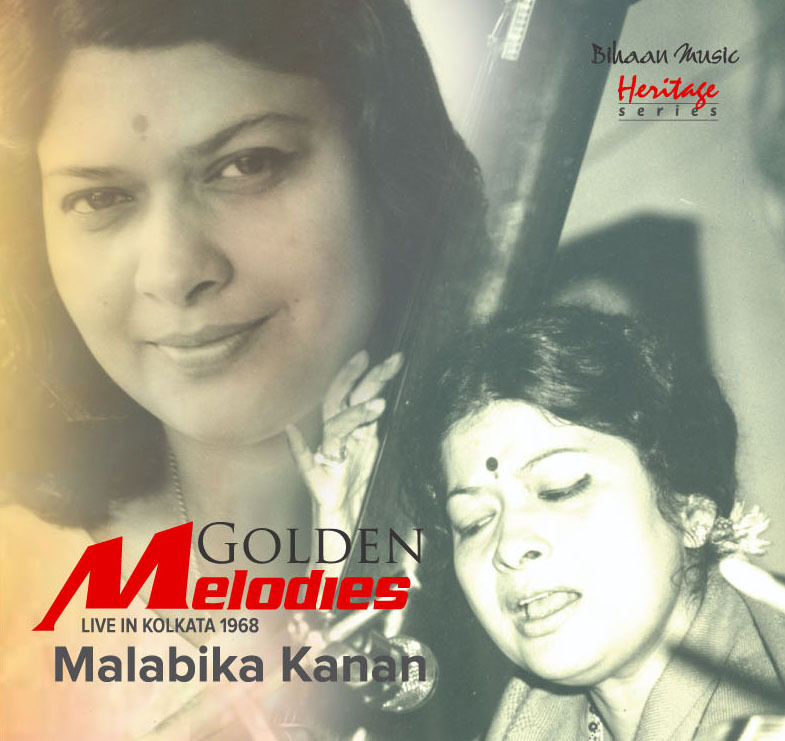 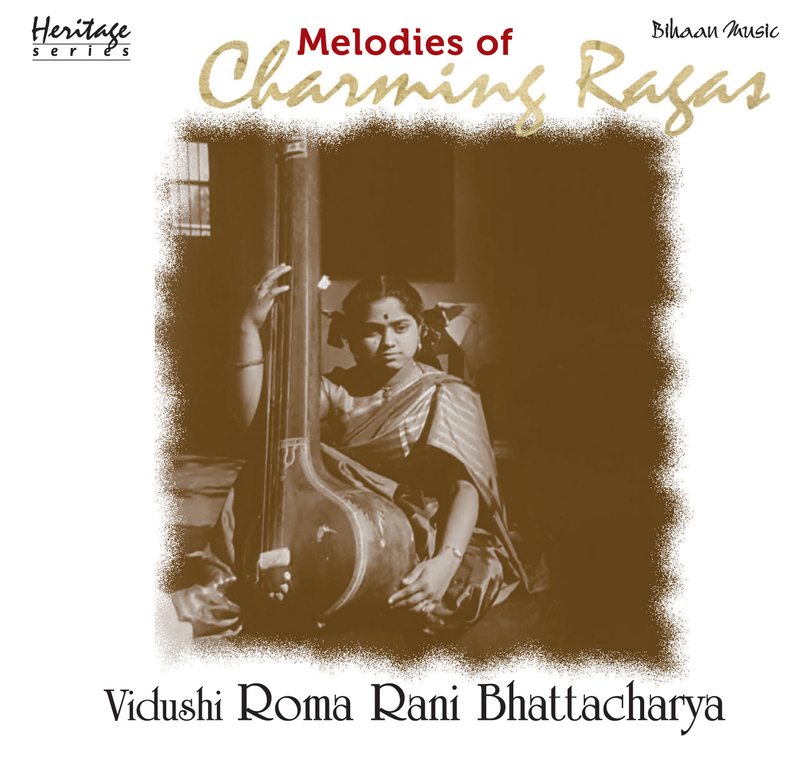 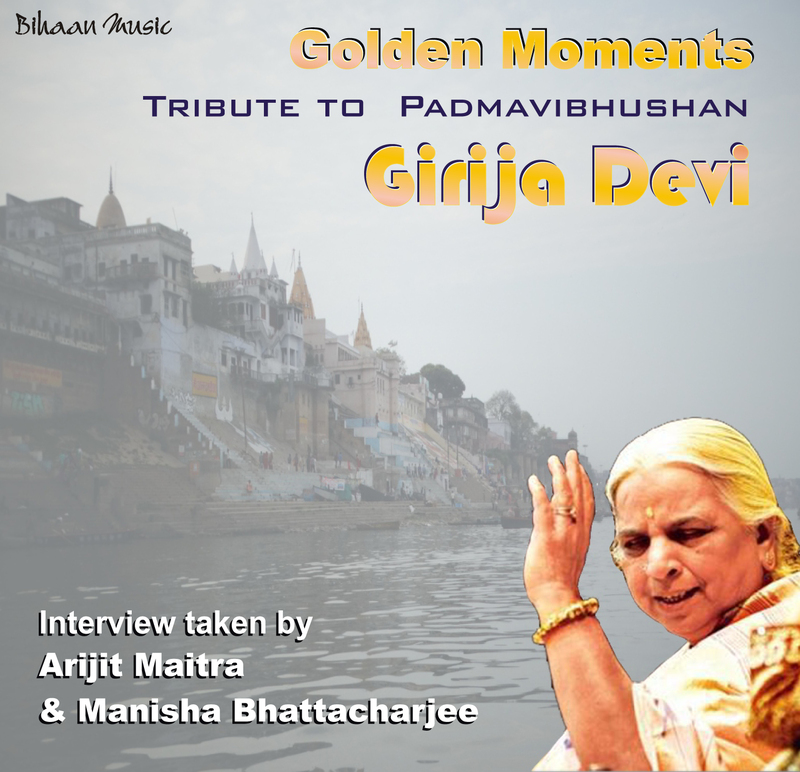 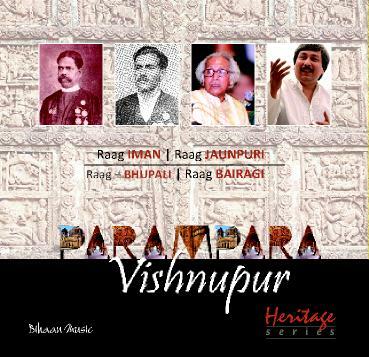 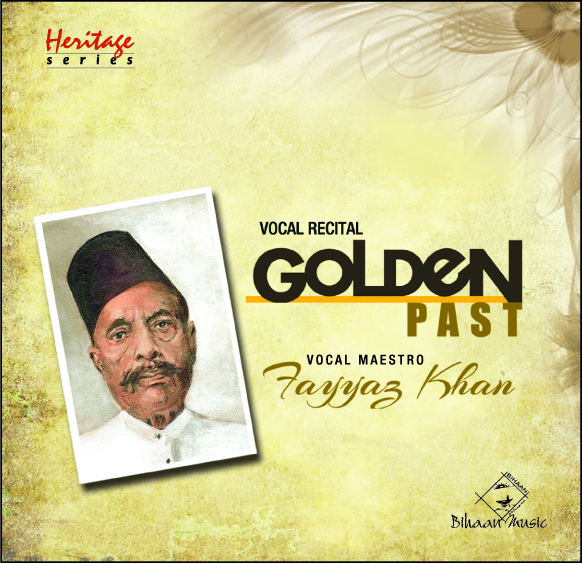 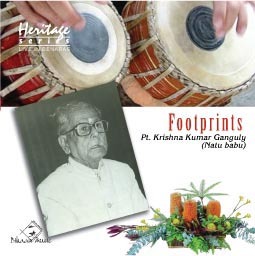 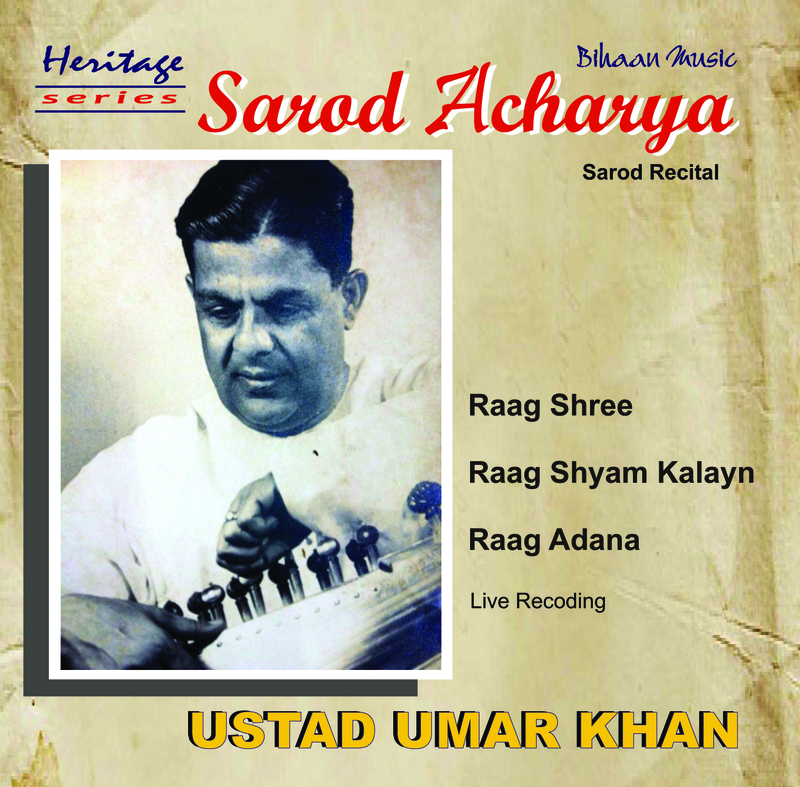 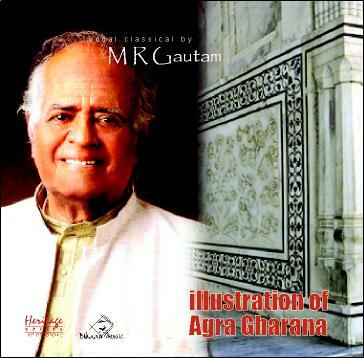 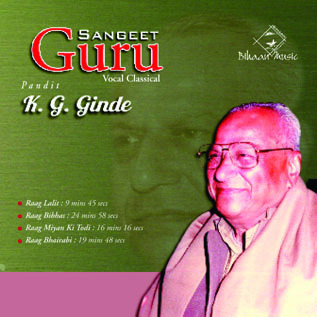 In addition to solo performances and recordings, Chatterjee worked with sitar players Pandit Nikhil Banerjee, Budhahitya Mukherjee, and Ustad Rais Khan; sarod players Buddhadev Das Gupta and Ali Akbar Kahn; flautist Hariprasad Chaurasia; santoor player Pandit Shivkumar Sharma; and vocalists Pandit Mallikarjun Mansur and Gangubai Hangal. 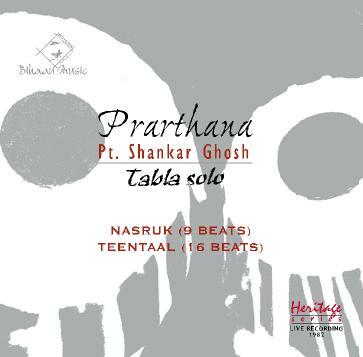 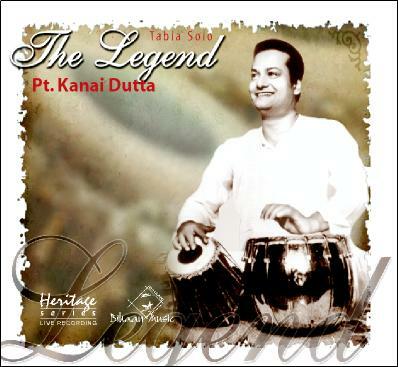 Inspired by his uncle, Pandit Biswanath Chatterjee, Chatterjee began playing tabla at the age of five. 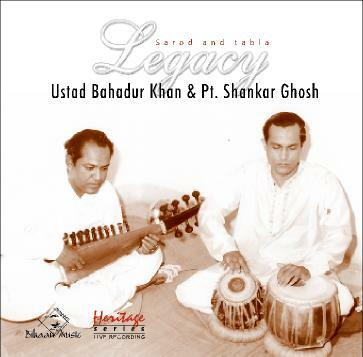 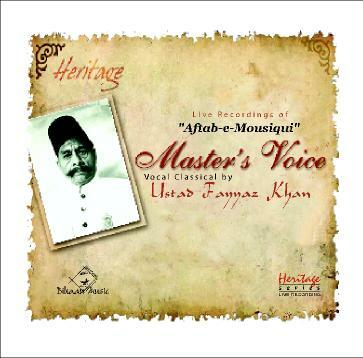 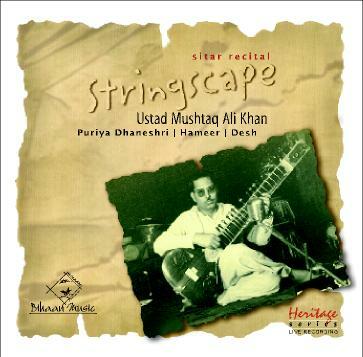 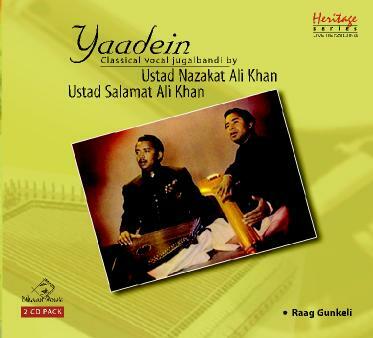 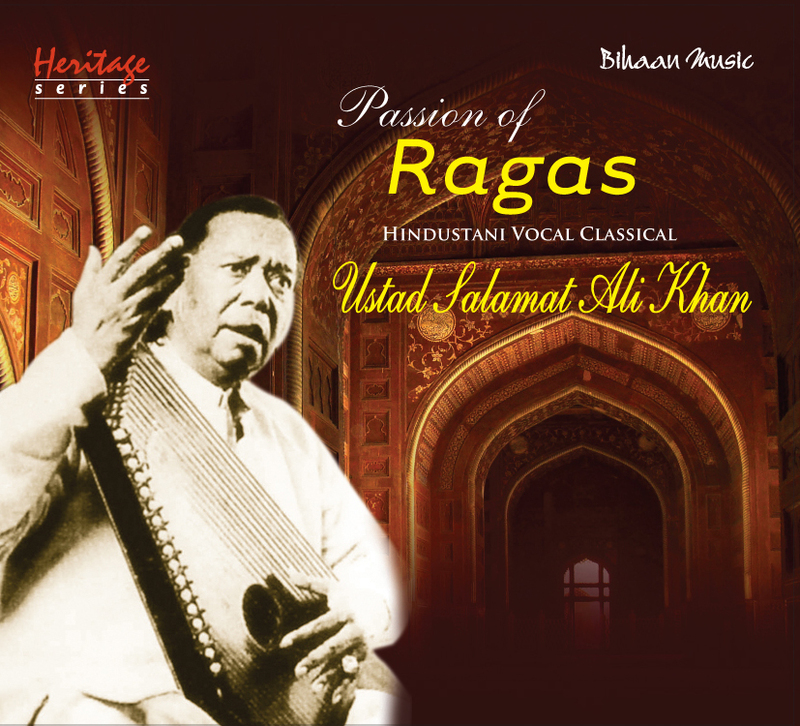 Studying briefly with Ustad Afaq Hussain Khan of the Lucknow Gharana, he advanced to Pandit Jnan Prakesh, with whom he studied for three decades. The recipient of the prestigious President's Award in 1970, Chatterjee became the first table player to perform in the House of Commons 20 years later. 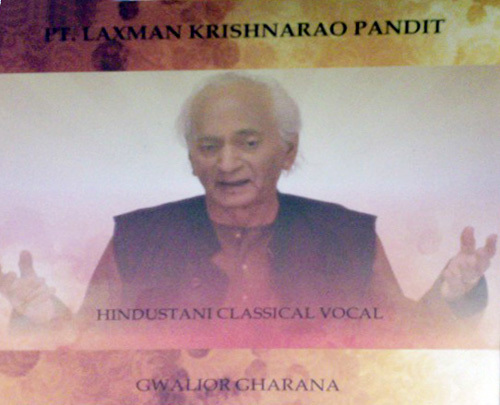 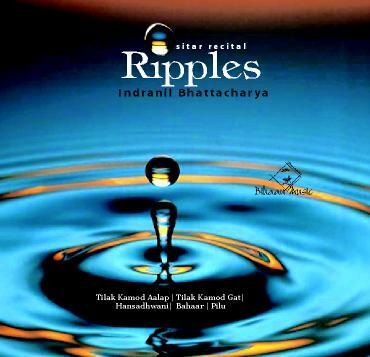 He performed at Rashtrapati Bhavan when U.S. President Barack Obama visited India in November 2010. 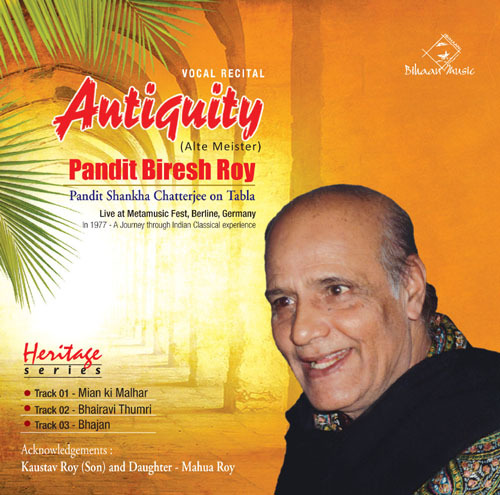 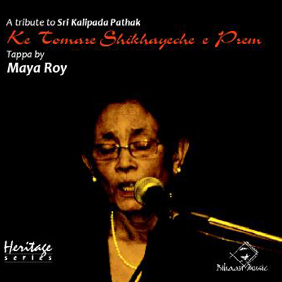 Chatterjee received the Sangeet Natak Akademi Award for 2002.